It's fall in New England, and we at Rittners Floral School in Boston are thrilled to present this inspirational video, "Simple Halloween Centerpieces." 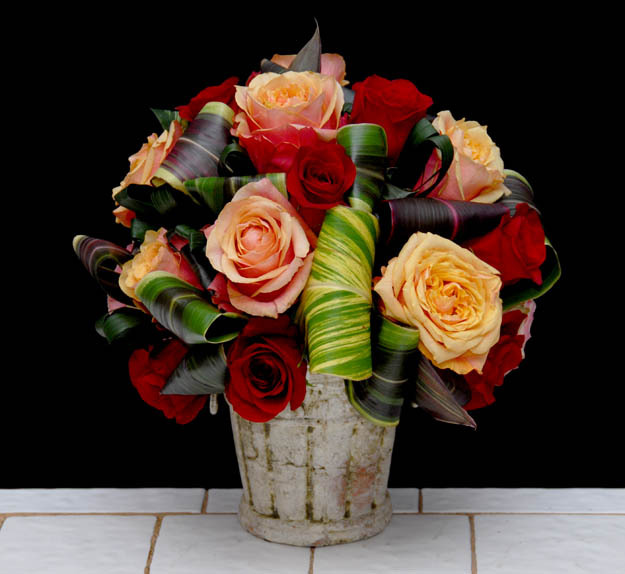 Flowers and florals in holiday colors are a wonderful way to enhance your home and help bring about the holiday theme. In this video we show some examples of non scary vase arrangements that create the Halloween theme primarily through the use of color.